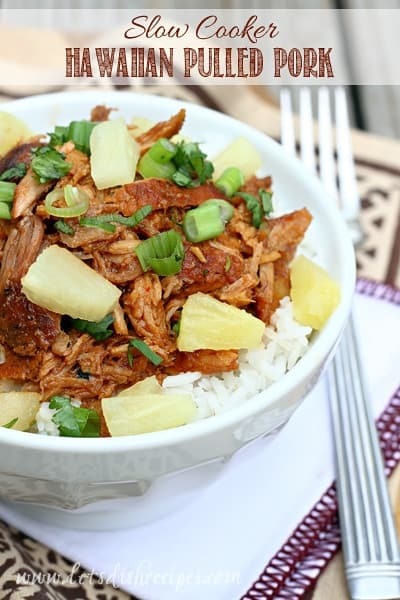 Did you know that pork and pineapple were a match made in heaven? 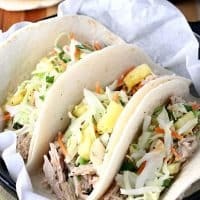 If not, then these Slow Cooker Pineapple Green Chile Pork Tacos will convince you! These tacos are the perfect combination of sweet and spicy flavors. In additional to crushed pineapple and green chiles, this tasty taco filling features salsa verde, brown sugar and diced jalapeno. It’s like a fiesta in your mouth! Besides being delicious, this recipe is quick and easy to put together. Just throw everything in the slow cooker and walk away. In four to five hours, dinner is done! 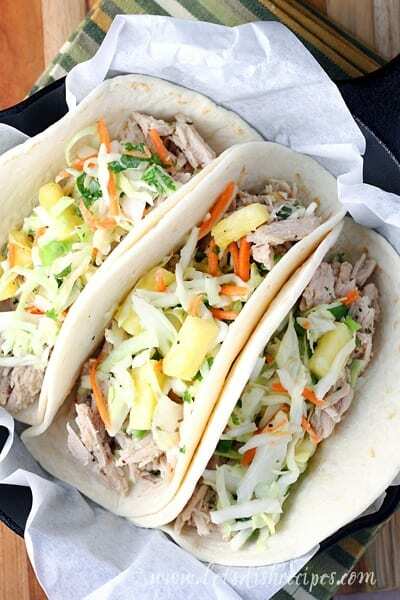 I highly recommend serving these tacos with some homemade pineapple coleslaw–or any kind of coleslaw–but any of your favorite taco toppings will work just fine! Avocados and limes for squeezing are also popular at my house. And you can use corn or flour tortillas. It’s totally up to you! My whole family loves these tacos, and no one complains if we have leftovers the next day. Although we rarely do in a house full of hungry teenage boys. If you do happen to have leftovers and want to make something besides tacos, try quesadillas or burritos. These sweet and spicy pork tacos are a favorite recipe in the regular dinner rotation at our house. Don’t wait for Taco Tuesday to make these amazing tacos! They’ll be a hit any night of the week. 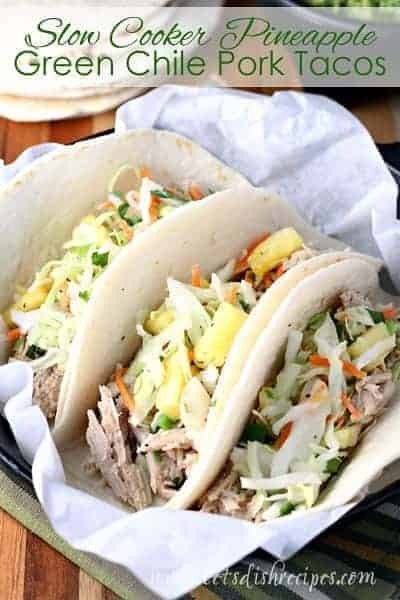 Be sure to save this recipe for Slow Cooker Pineapple Green Chile Pork Tacos to your favorite Pinterest board for later. Taco toppings, such as coleslaw, tomatoes, sour cream, green onions, avocado, etc. In a medium bowl, combine the salsa verde, pineapple, green chiles, brown sugar, jalapeno, salt and pepper. Mix well and pour over pork roast. Cook on low for 5-6 hours, or until pork shreds easily with a fork. 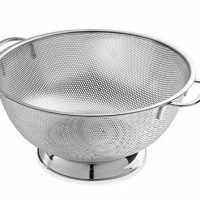 Drain the juices from the crock pot through a colander and save the liquid. 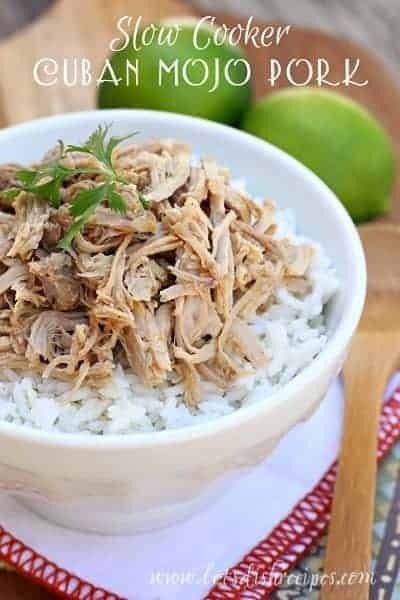 In a bowl, combine the shredded pork and the liquid from the slow cooker. Serve in warm tortillas with your favorite taco toppings. Great recipe- and reminder to use my crock pot! I already have my dinner planned and groceries purchased for this week, but am bookmarking this now for meal planning next Sunday. You have saved me from baked chicken and sweet potatoes more than once next week! 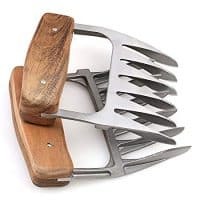 This looks great. I have a favorite recipe for pineapple black bean burritos already but now that I eat meat, I might want to try this. wonderful tacos…loved the combo of adding pineapples ! I love the idea of the flavors in this and the fact that it is a crockpot recipe! 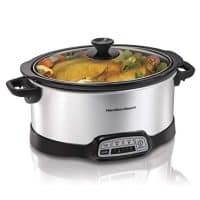 I’ve been looking for some crock pot recipes. I think my family is going to love this. my crock pot is my life! Is there something productive that could possibly be done with the strained juices from the pork roast? 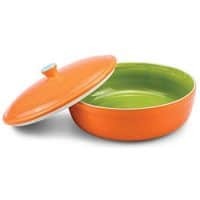 Or is it too fatty to be used as stock? I don’t think it would be too fatty for stock, but it might depend on which cut of pork roast you used. Pretty much anything that has “pork” and “green chili” in the title is something I’d like! I love the idea of adding pineapple to the mix.